At ExtremeTerrain.com our goal is to provide you with the most accurate and reliable information for making decisions regarding the purchase of Jeep parts. We were founded five years ago by Jeep enthusiasts who, as customers, were discouraged and frustrated by the lack of reliable technical support from other Catalog and On-Line sales companies. ExtremeTerrain.com has solved this problem by having experienced Jeep enthusiasts handle its customers’ service inquiries. When you talk with one of our technical support staff you are speaking with a knowledgeable Jeep enthusiast. 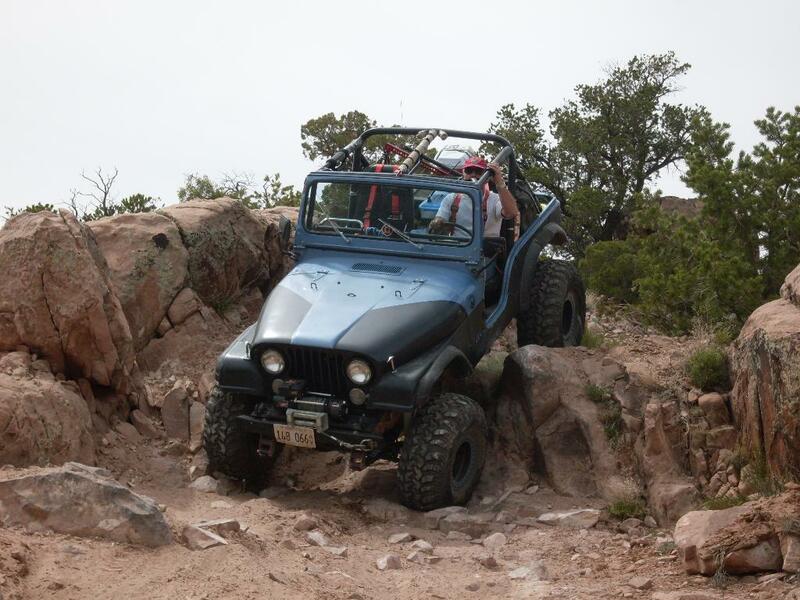 If you’re looking to modify your Wrangler, check out the Jeep Wrangler Parts on their website. MIJC club members receive a 5% discount and a free t-shirt for any order placed by phone. How did you run across them Dave? They contacted us. Figured we’d give it a try. The discount is only for a year though.